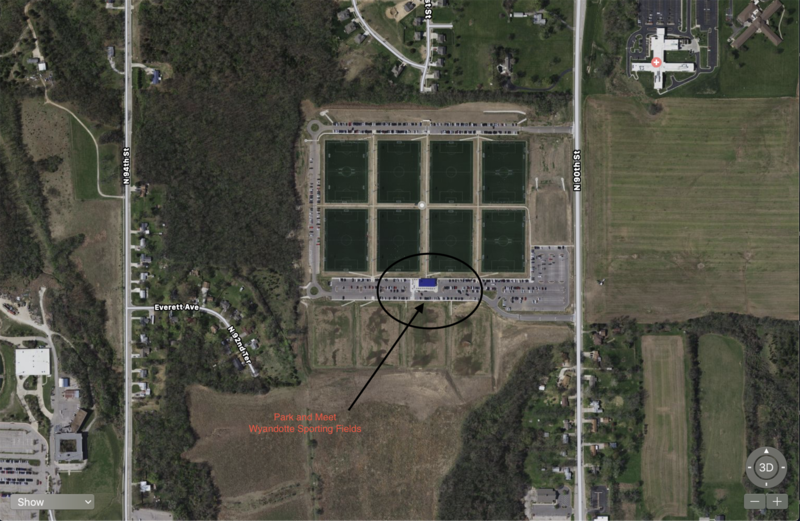 1st stop meeting point is Wyandotte Sporting Fields 1500 North 90th Street Kansas City Kansas 66112. Please park and meet south side of fields. Seeding during spring play/ recovering from a long harsh winter. Compaction testing. How often should we test and how to remedy unsafe fields. 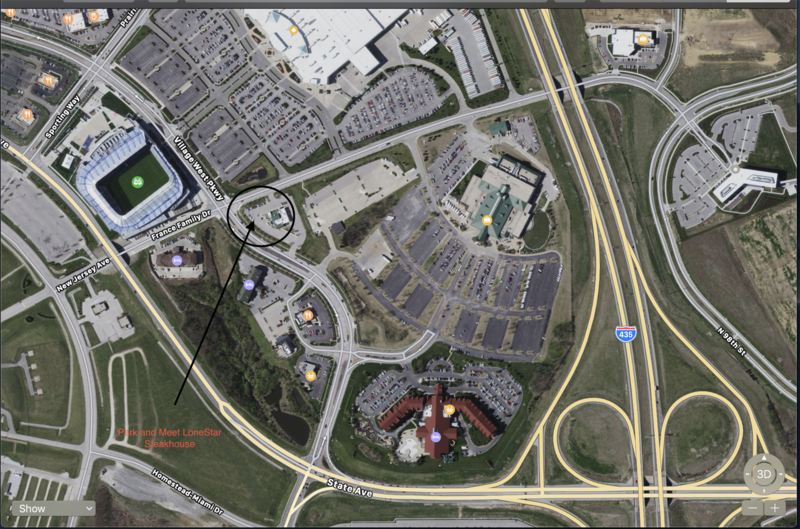 30 Minute Break 10:00-10:30 (Drive to Sporting Park) Park at Closed down Lone Star Steakhouse Northeast of Stadium. 1501 Village West Parkway, Kansas City, KS 66111. Search for “Lonestar steakhouse” will come up in Google Maps not Apple Maps. Attend all three events this year for a chance to win a prize involving trip to National STMA.